Emarosa Premieres New Song, "Cautious"
Review: FYOHNA Releases Artistically Haunting Music Video For "Misjudged"
Perth’s Sparrow are set to release their EP Digital People on April 6. The group released the video for “Red” in February, which set the tone for the group’s new album. After listening to the single, I was excited for the rest of the album. Digital People delves into a grittier, more raw sound than the band’s previous discography. “World Wide Divide” pulls you into the album with its aggressive drum and guitar patterns. The song has an anthem-like feel to it and wastes no time hoisting the listener into head-banging beats. The EP flows smoothly into “Red,” which has a dark, mysterious aura to it. The atmospheric instrumentals and intense vocals mirror an intriguing sci-fi thriller. Vocalist Sean Hendry shared that he wrote the song after seeing a news break about a one way ticket to Mars where select candidates would be selected to live on Mars.“It would be a new society, with new laws. I wondered what kind of people would apply for this what kind of psychological testing they’d need to get through to be chosen. The song is basically the story of one such person,” shares Hendry. Those dark, psychological vibes definitely shine through in this song. The album does not let up at all through its entirety. “Wolf In Sheepskin” has some seriously fast beats that will subconsciously leave the listener banging their head. The EP’s title track, “Digital People,” explores techno influences and continues with the fast beat of the previous tracks. Pulling influence from artists such as Marilyn Manson and Motionless In White, Sparrow continues to explore the limits of rock. 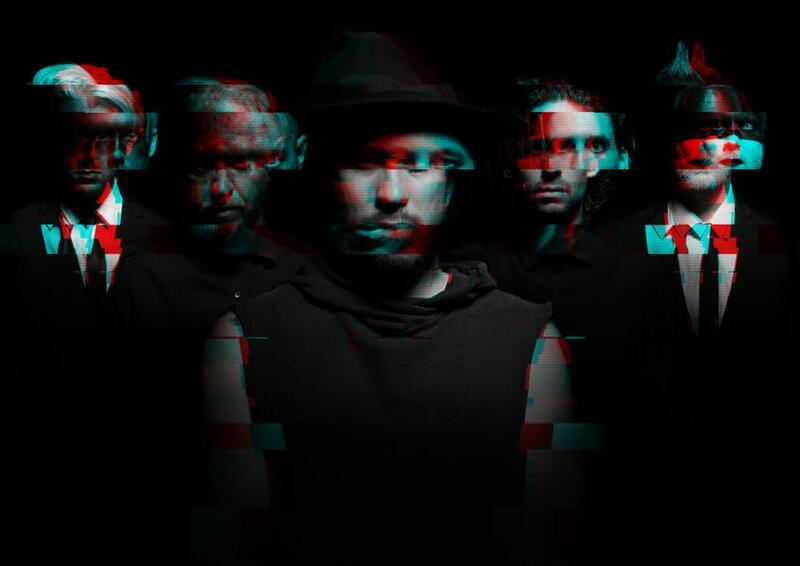 Blending industrial sounds, raw vocals, and dark themes, the group defines their own genre of music to keep listeners on their toes. Watch the video for “Red” below, and be sure to check out Sparrow’s EP Digital People when it drops on April 6.